Timney Triggers has a new Trigger Pull Gauge. This spring-type tension scale measures pull weights from 8 oz. to 10 lbs. and is also calibrated for metric (kg) weights. 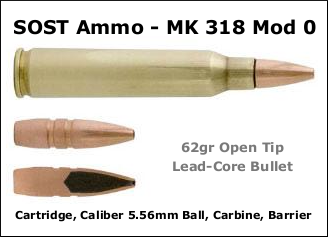 The wide hook makes the gauge easy to use even with over-sized trigger guards. The Timney gauge features a “tattle-tail indicator” that stops at the highest resistance. This works as follows — as you pull back on the gauge, the sliding indicator will move towards the heavier side of the scale; once the sear releases the sliding indicator remains at the point where the highest amount of pressure was exerted on the trigger. We still think the Lyman Digital Trigger Pull Gauge is the best on the market, but it costs $52-55.00 compared to $28.49 for the Timney gauge. 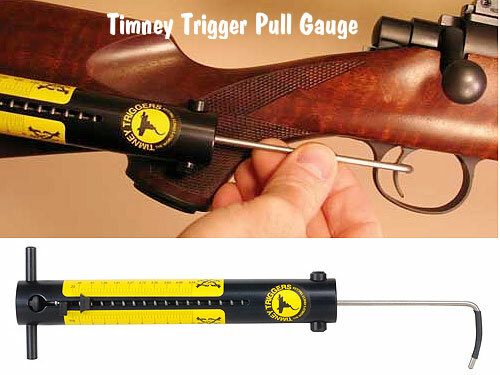 The Timney Trigger Pull Gauge will be available at MidwayUSA (item 969947) before the end of February. Share the post "New 8 oz. 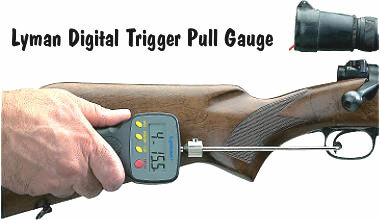 to 10-lb Trigger Pull Gauge from Timney"